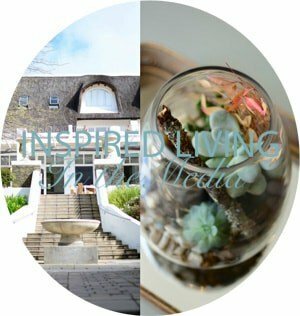 A recent invitation found Grant and I staying at the Luxurious, 5 Star Lanzerac Hotel and Spa, in Stellenbosch. 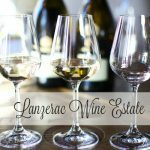 A rather exciting prospect, as I had not visited Lanzerac Wine Estate in quite some time, add to that both of us desperately needing some R&R. I was rather excited after hearing so many good reports, about their newly renovated Hotel Suites! 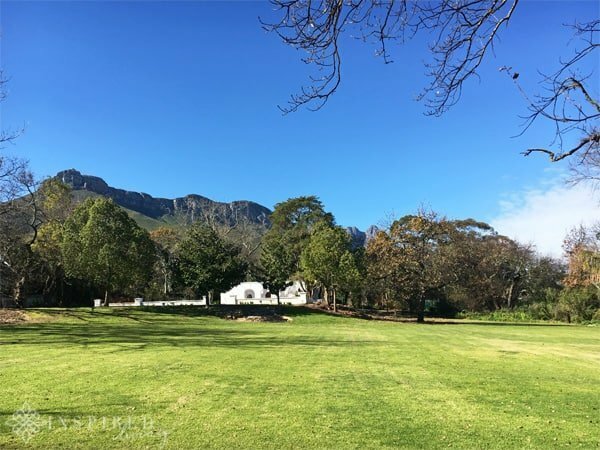 You will find the Lanzerac Hotel, nestled at the foot of the majestic Jonkershoek Mountains, on the picturesque Lanzerac Estate. Blessed with a lovely sunny day, meant it was perfect for a leisurely stroll across the beautifully manicured lawns! 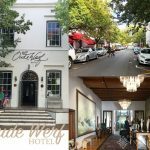 The Hotel showcases some of the region’s finest examples of Cape Dutch architecture, dating back as far as 1692. 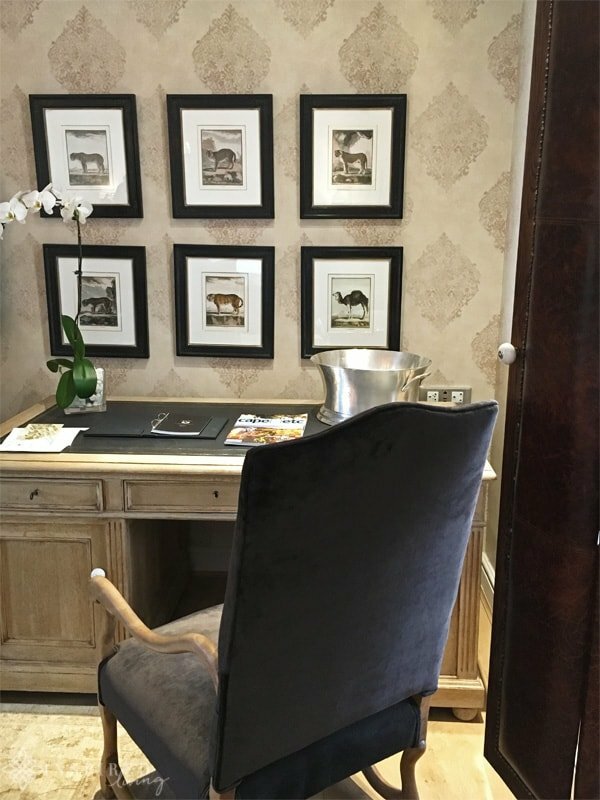 Lanzerac has undergone a significant transformation since last I visited. However, a great deal of care has been taken to preserve the historical integrity of the estate. The ultimate vision for the Hotel is to create a seamless blend of period grandeur and contemporary style. 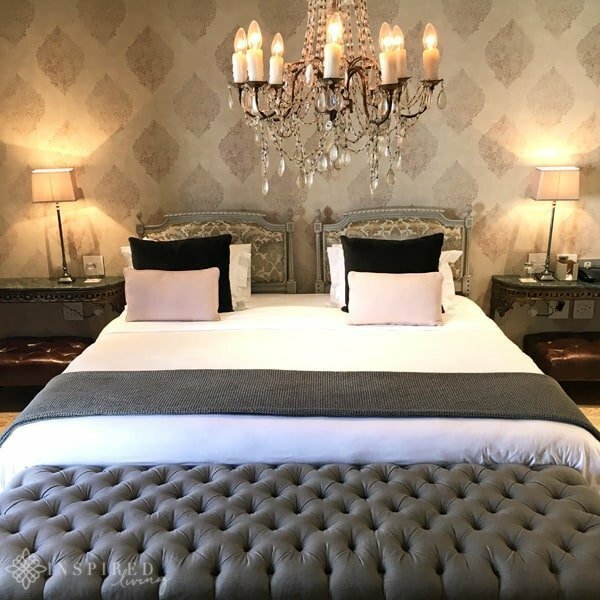 Post Update: After extensive restoration due to a devasting fire in 2017, Lanzerac Hotel and Spa, as well as the new Manor Kitchen Restaurant, officially opened their doors on the 1st July 2018. 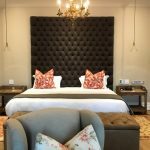 If you would like to read the updated review please visit Lanzerac Hotel and Spa Review 2018 – The Rise of the Phoenix. 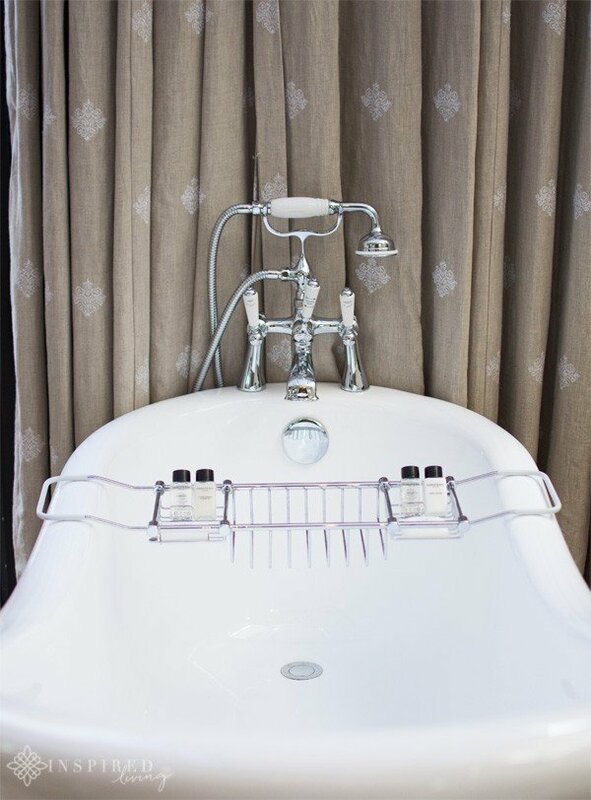 Discerning guests can choose from forty-eight en-suite bedrooms and suites, with all rooms leading onto patios, overlooking manicured lush gardens and the stunning backdrop of grandiose mountains and vineyards. Accommodation includes air conditioning, under floor heating, satellite TV, en-suite bathrooms, 24-hour room service and complimentary WIFI. 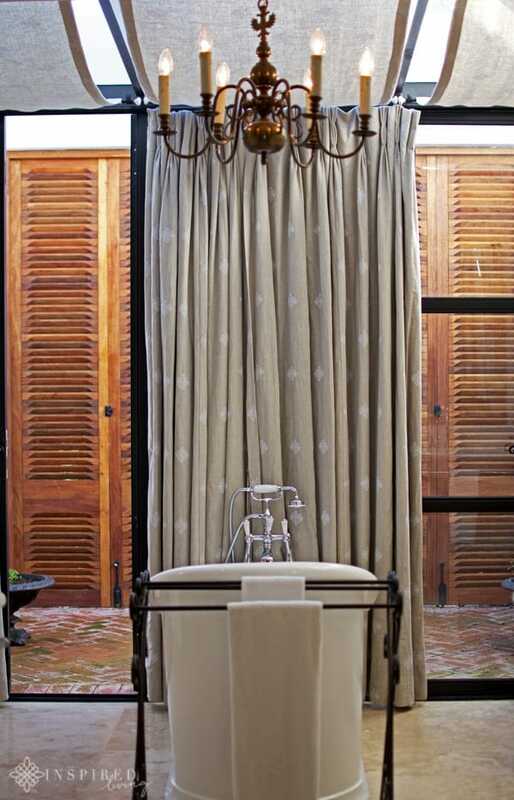 We were fortunate to stay in one of the newly renovated suites, in the tranquil Courtyard block. All I can say is STUNNING!!! In my opinion the ultimate in 5 Star elegance! 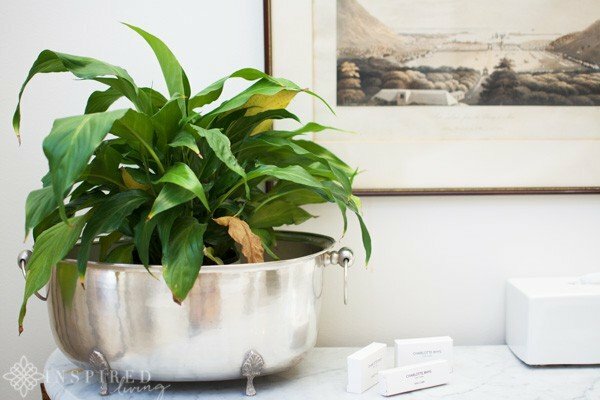 Stunning antiques, the most exquisite fabrics and all the modern amenities you could need, combine to create a space which is both beautiful and functional. Not to forget the exceptionally comfortable bed! 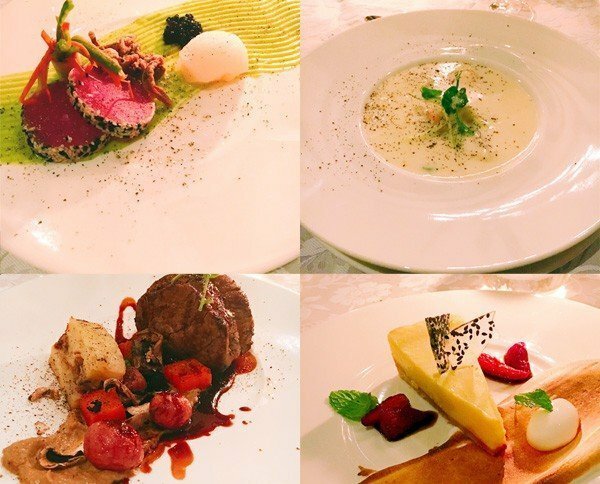 Lanzerac Hotel and Spa offers guests some of the best of local and seasonal ingredients. Enjoy fantastic gourmet cuisine at the Governors Hall Restaurant, alfresco dining on the Terrace or amazing artisanal produce at the Deli. You can also cosy up at The Taphuis Bar, for a few drinks before dinner. The fact that I was unaware of is that the Taphuis is a historic Cape country bar and one of the oldest bars in the Western Cape. We decided to have a quick bite to eat at the Deli before our Wine Tasting. The deli offers the most delicious array of fresh bread, cakes and pastries, all baked daily on the premises. For lunch, we chose the Ploughman’s Platter. The platter included Colby Cheddar, Blue Cheese, Healeys Matured Cheddar, Beef Pastrami, Saucisson Sec Sausage & Cider Roast Ham, served with Pinotage Beetroot Pickle, Onion Marmalade & Bread. The Pinotage Beetroot Pickle was something really unique and incredibly delicious. What better than to wash it all down, with perfectly chilled Lanzerac wine. Dinner at the Governors Hall Restaurant was a rather elegant affair and utterly romantic. For starters, Grant opted for the Sesame Seared Yellowfin Tuna, which was a delicious celebration of colour and flavour. My Golden Shell Crab and Corn Velouté was truly sublime and the dish of the night! Possibly one of the most divine things I have ever eaten! For mains, I decided on the Aged Beef Fillet and Grant the Fynbos Honey Glazed Pork Belly. Both dishes were delicious and paired well with our bottle of Lanzerac Pinotage. We just managed to save enough space to try their decadent sounding deserts. My choice was the Deconstructed Lemon Meringue, with Balsamic Marinated Strawberries, Mint Yoghurt Spheres and Sesame Glass – heaven on a plate! While Grant went for the Rhubarb Crumble Brûlée, which was the perfect combination of tart rhubarb and rich brûlée flavour. Suitably satiated we decided to call it a night and head back to our room for a coffee, before sinking into our wonderfully comfy bed. 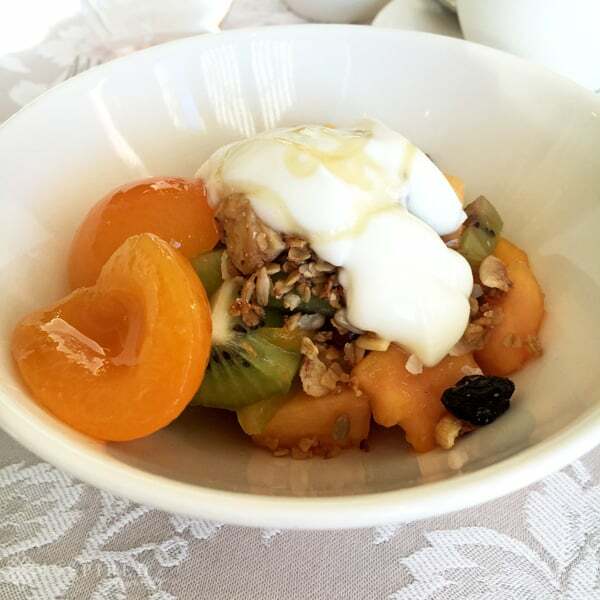 Breakfast, served in Governors Hall Restaurant at Lanzerac, with seating indoors in front of a log fireplace or spilling out onto a scenic courtyard in warmer weather. 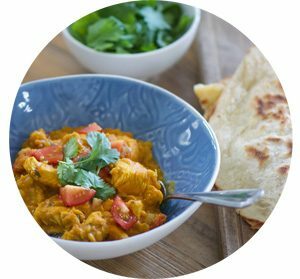 Priced at R185 per head, you can enjoy a full continental buffet, delicious hot dishes on order, as well as tea & coffee. Highlights include to mention a few, Eggs Benedict dripping in home-made hollandaise sauce, and the Blueberry Flapjacks with crispy bacon, fynbos honey, fried banana & crème Fraiche. Complimentary bubbles and oysters take breakfast to a whole new level! 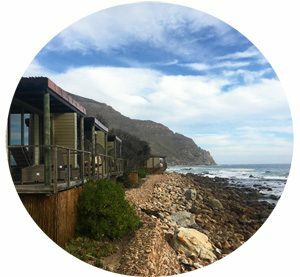 The Lanzerac Spa is currently closed for refurbishment, until mid-December 2016. During this period, spa treatments will be available in a temporary area within the Manor House. This converted area will allow for the full spectrum of spa treatments, with the exception of the fitness room, treatments including the Vichy shower, the Dr Fish therapy, and all hydro facilities, including the indoor pool, steam room, sauna and jacuzzi. 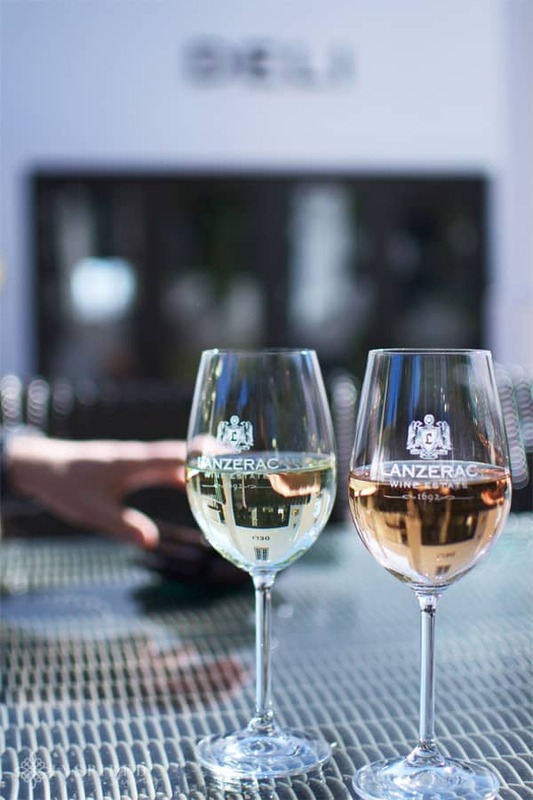 During your stay, you can enjoy a leisurely wine tasting at the Lanzerac Tasting Room, either inside, next to the cosy fireplace or on the verandah overlooking the vineyards. The Tasting Room is open seven days a week and offers visitors a selection of informative tastings for 1 to 80 guests. 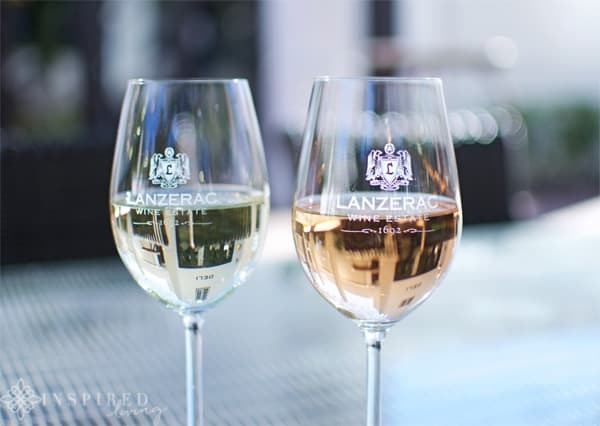 Grant and I enjoyed a fantastic Lanzerac Wine Tasting, after our lunch at the Deli. 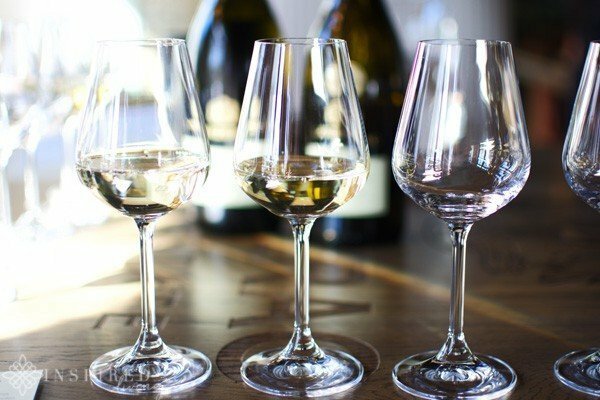 For more details, you can read about our Wine Tasting Experience here. 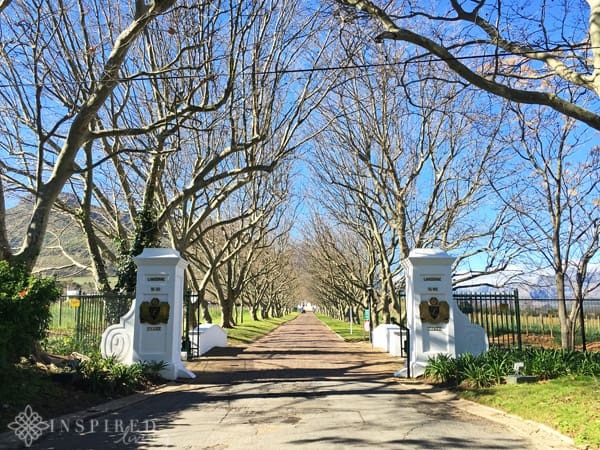 If you feel like venturing further afield, then a day trip to visit the Stellenbosch Winelands is a must. 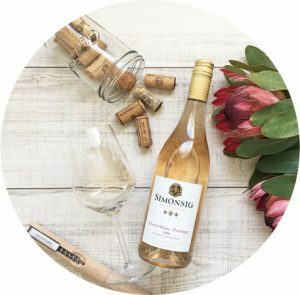 A wine experience I would highly recommend is the Pinotage Root, which I experienced last year. 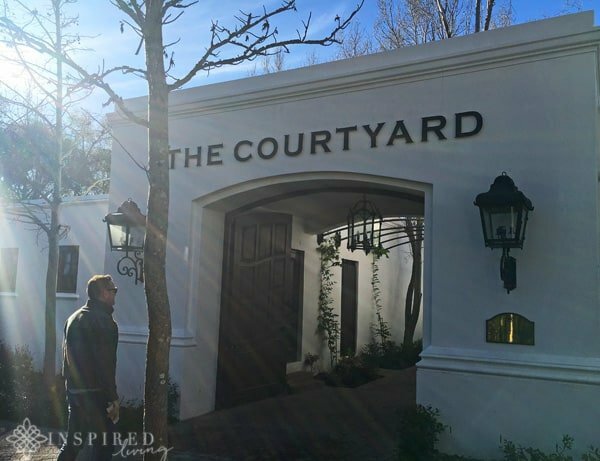 The hotel is the perfect springboard for exploring the quaint historic town of Stellenbosch, which boasts a rich heritage, offering visitors an array of must-see attractions and exciting activities. 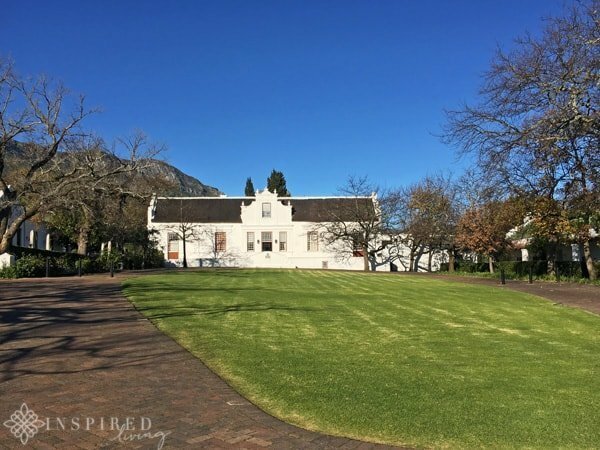 Stellenbosch is a town well known for its rich historical and architectural sites, as well as being an important cultural centre, with many galleries and museums for you to enjoy. 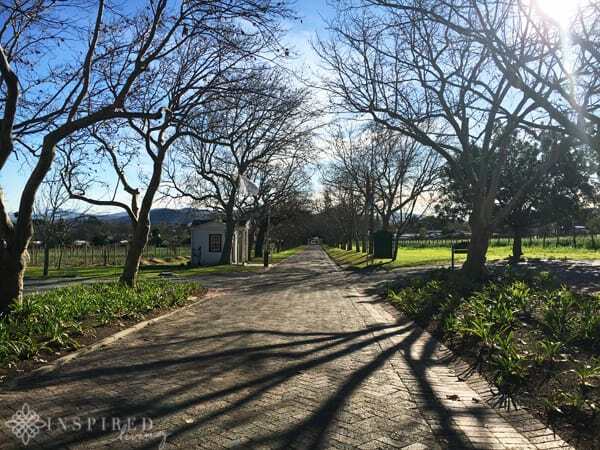 Other popular attractions in the area are the various markets in Stellenbosch. These include Slow Market, Root 44 Market and Blaauwklippen Market, which offer a variety of artisanal food stalls, wines, crafts, children’s activities, as well as live entertainment. The vibrant town also offers an array of dining experiences, ranging from coffee shops to bistro style eateries, as well as fine-dining options. 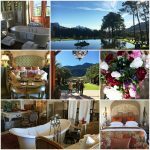 Our stay at Lanzerac Hotel and Spa was a truly magical experience and exactly what we both needed! The perfect mix of romance, great food and wine, luxury and a stunning setting. The staff, although extremely professional, were not austere, but friendly and approachable. 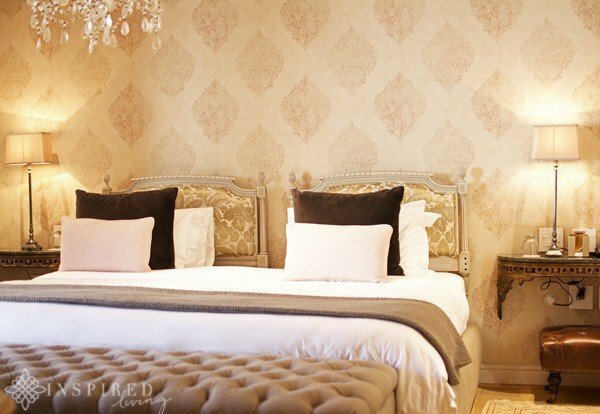 I would definitely place Lanzerac Hotel high among the top hotels I have stayed at in the Cape! 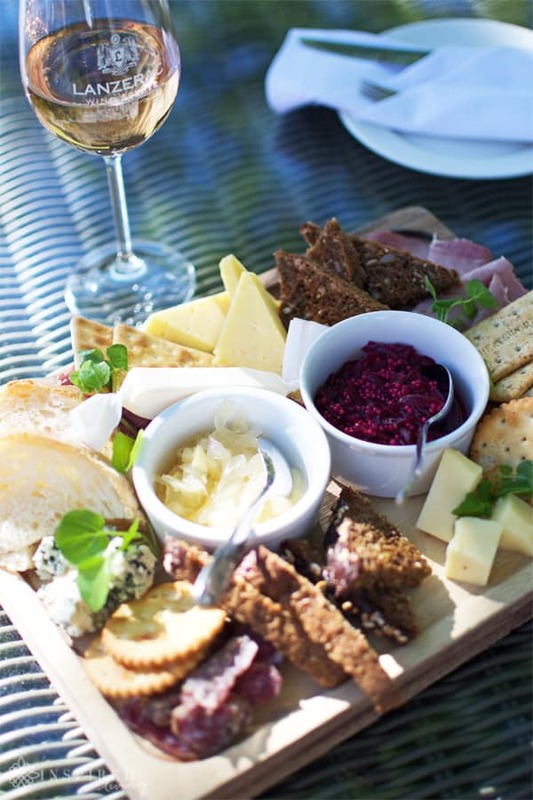 Disclaimer: We enjoyed our stay, as well as certain meals as guests of Lanzerac Hotel and Spa. This is not a sponsored or paid post. All opinions, content and images are the property of ©Inspired Living and Fiona Rossiter unless otherwise stated. To see more read the full PR & Disclosure Policy below.